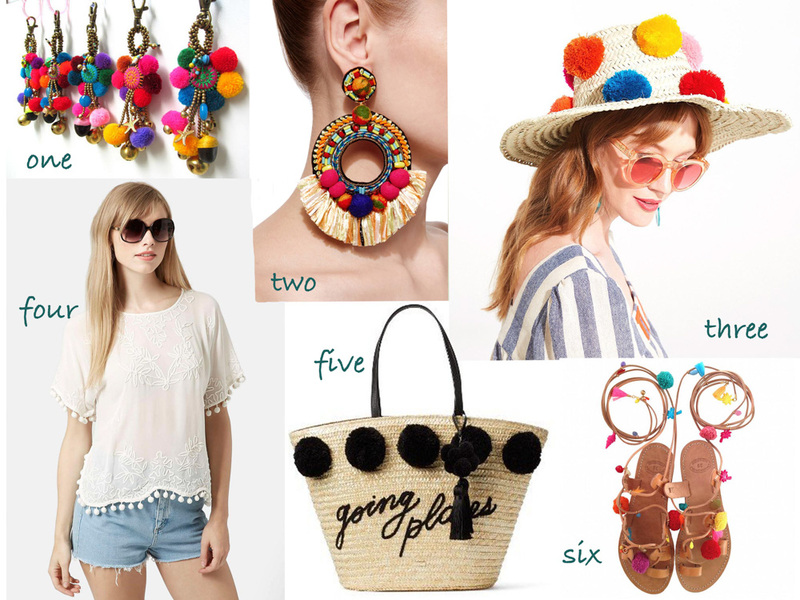 We are in Love with PomPoms. 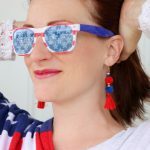 These happy accents are everywhere and make us smile whenever we see them. 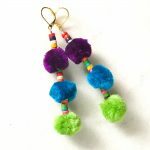 Of course we’ve added pompom earrings to our shop. Enjoy!